Up until a couple of years ago, I had never really had anyone ask me about my ethnicity. Maybe because it really didn’t matter to them. Maybe because no one really cared. Or maybe they were just afraid to ask. But, once I got to college, I can’t tell you how many people asked me what my heritage was. It never really hit me until one girl grabbed my arm, looked straight at me, and asked, “What color are you?” I’m not going to lie, that was super weird. What did she mean what color am I? Who asks that question? But I’ve come to have many people ask me similar questions over the last few years. Are you Asian? Are you Italian? Wait, I bet you’re Hispanic. WRONG! If you have been wondering, then let me answer the mystery – it is just the right mix of Native American in me that has created such a unique color of skin that has had people scratching their heads about my ethnicity. 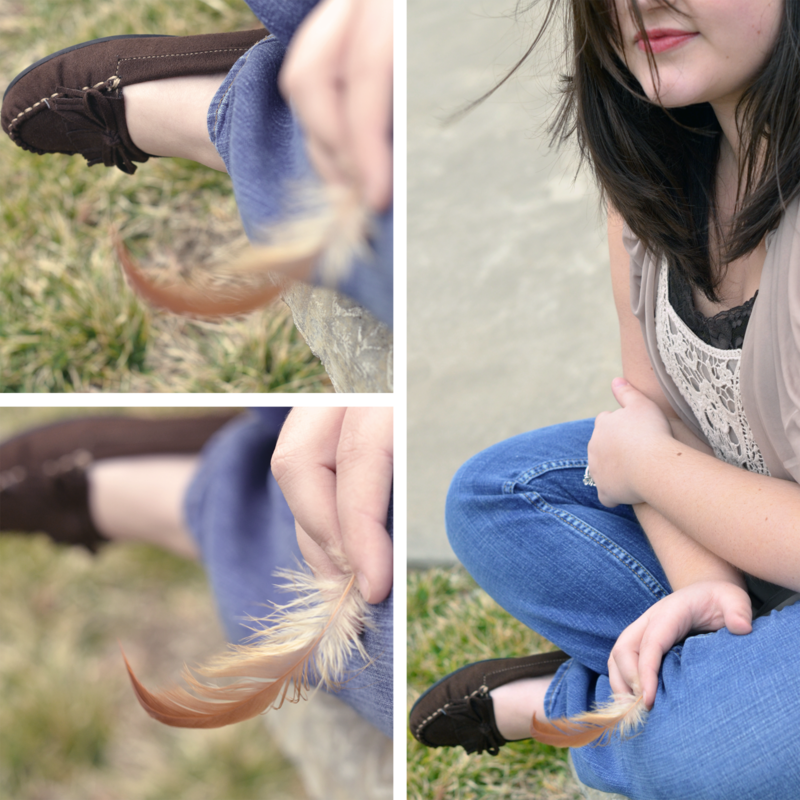 It was these thoughts that ran through my head as I stood in Payless trying on this pair of moccasins. If I bought them, I knew I would hear a certain amount of comments about them being from “my people.” I hesitated. I almost didn’t get them. But then there was an awesome thought that went through my head. 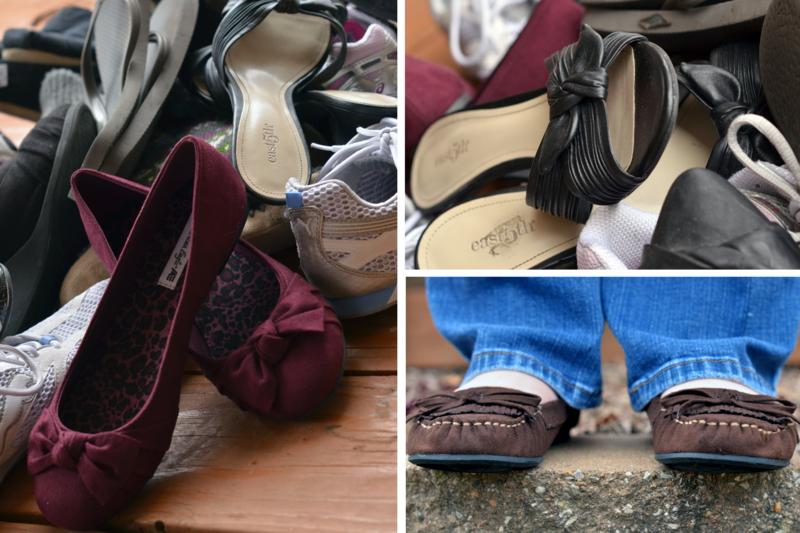 There are so many different types of shoes out there. Different styles. Different colors. Different heights and widths. Different materials. But each offers something unique. 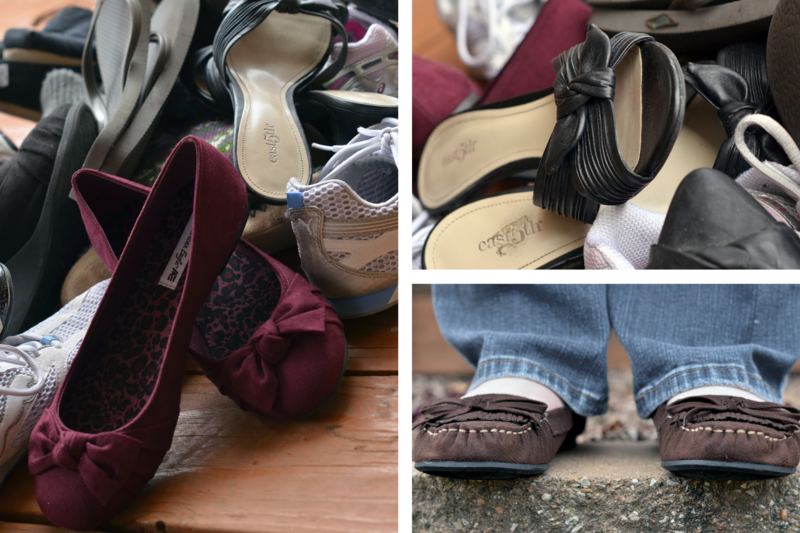 Each pair of shoes serves a different purpose. Shoes are created to be worn at a specific time for a specific function. There are many parts, each designed to be different and fulfill a different function. 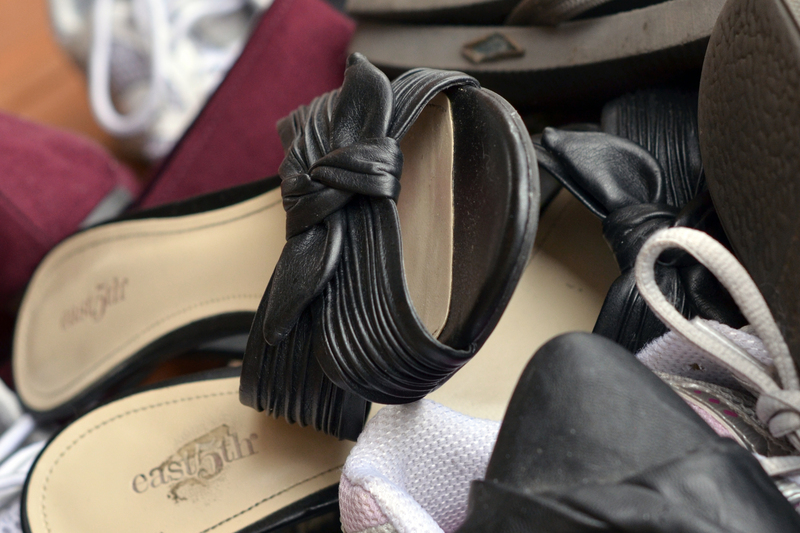 Likewise, there are many shoes in my closet, each needed for a specific time and place. And most importantly, there are millions of people on this planet, all unique and created differently for a specific reason. You were not created to be someone else. You were created by the God of this universe to be exactly the person that you are. Maybe it is your ethnicity that bothers you. 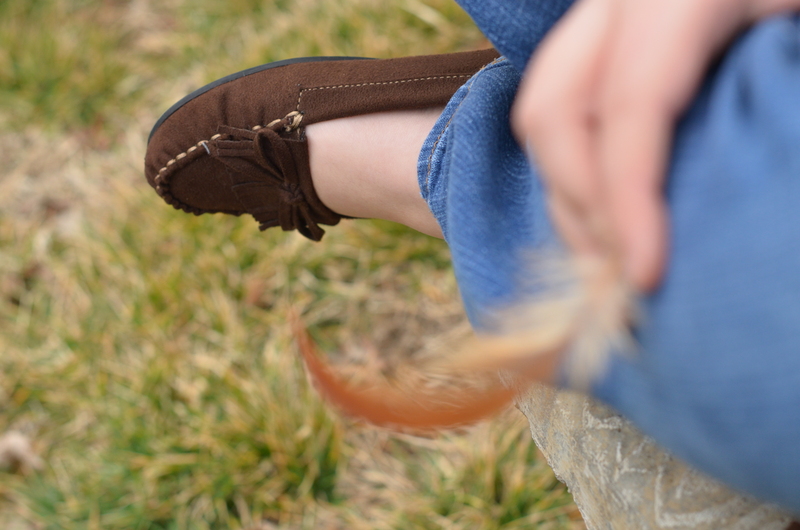 Maybe, you would have hesitated to pick up those moccasins if you were in my shoes (ok. pun intended this time). Stop being ashamed of the person that you are. Embrace what it is that makes you different. Or, maybe it is the things that you like…your passions…your hobbies…your dreams…your goals. What is stopping you from pursuing the things that your heart desires? Stop listening to the people around you that are discouraging you from being the person that God has created you to be. 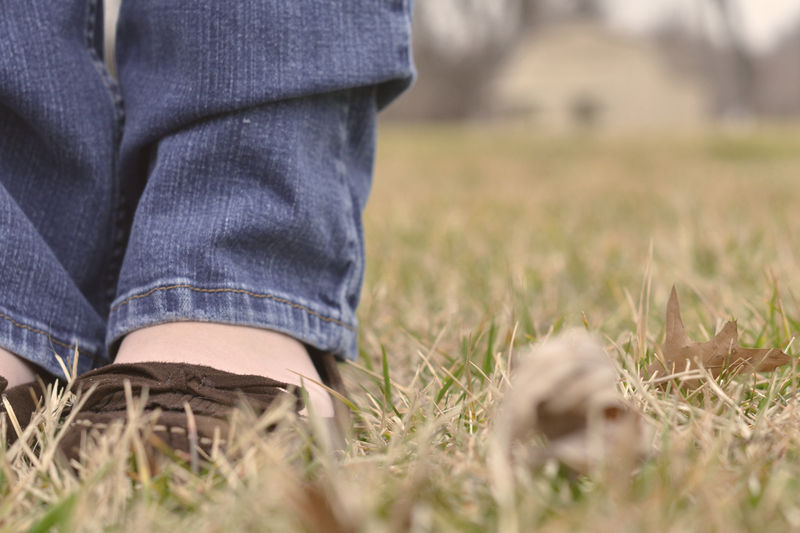 I encourage you to find out who you really are, to pick up the shoe that you have been wanting to wear and to see how well it fits. Because if the shoe fits, then you probably should be wearing it. You were created for a purpose and designed for a reason. Find it. Embrace it. Wear it. Live it. Very cute shoes and blouse!! Are those new?! Thanks, Sam! I may have a slight problem with buying new shoes! u have a beautiful complexion, and a beautiful personality, and I love u…..
Well thank you very much! Love you too! I appreciate that you read all my posts, and I appreciate your comments as well. Thanks, mom! I appreciate reading that more than you know. I had a professor tell me that she was impressed I went out and took that pottery wheel class. I think doing that helped me jumped into doing photography with a little more ease. It’s never easy to get out there and do something because we’re so afraid of failing and so afraid of the unknown outcome that may come. But I’m learning that the fear is just not worth it when the experience itself is so fulfilling. Love how you integrated the feather into the photo… Makes it that much more legit… I like telling people I am a haj-paj of ethnicity. umm… yep. love the photo’s. 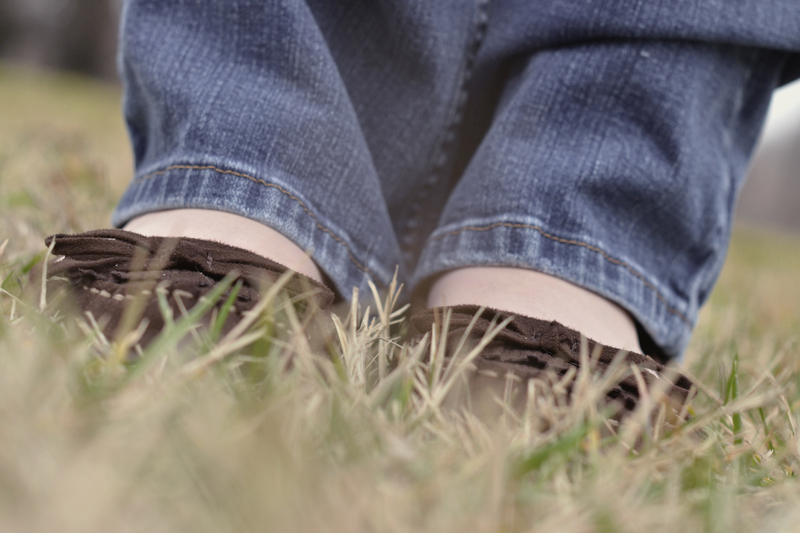 and I loved how you tied in your passion for shoes in with your blog. Thanks, Bobby! Means so much that you have commented! Can I share a little secret? I looked all over the yard for a bird feather and couldn’t find one. Jon finally went and got the feather off of one of the cats’ toys! I just had to have it! Glad to know it was worth the effort!